Beautiful Walk In Duplex Apartment Has A Large And Spacious Open Floor Plan With Hardwood Flooring, Eat In Kitchen With Granite Counters And Stainless Steel Appliances, Master Suite And Guest Bedroom With 2nd Bathroom. Head Downstairs To A Large Open Space With Laundry Room And 1/2 Bath. Currently Being Used As A Third Bedroom. 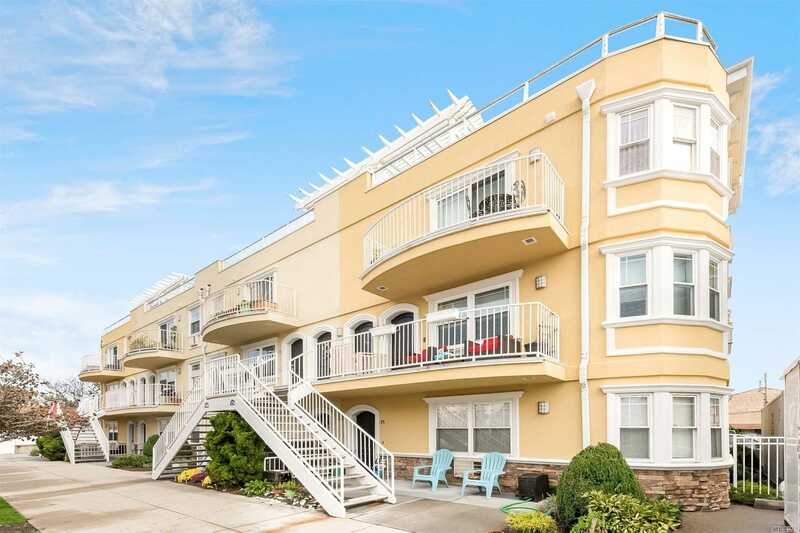 Parking Included, Outdoor Space For Grilling Or Just Enjoying The Fresh Sea Air, Tax Abated Till 2023 And A Only A1/2 Block To The Beach!